Patricia Hamilton Shook was born in Massachusetts and, while she has lived there most of her life, she also spent twelve years in the San Francisco Bay area where she obtained a B.A. in Psychology and a M.A. in Developmental Psychology from San Francisco State University. After completing her master's degree and getting married Dr. Shook returned to Massachusetts where she obtained a Ph.D. in Counseling Psychology from Northeastern University while raising her two sons and working part time. 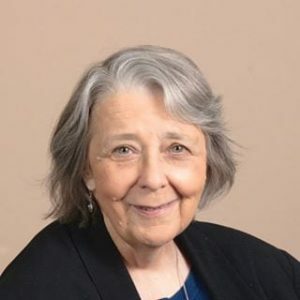 Reading has been a favorite pastime since she first began combining letters into words on a page and, while her chosen profession has provided many opportunities to write, she has always dreamed of writing a novel. 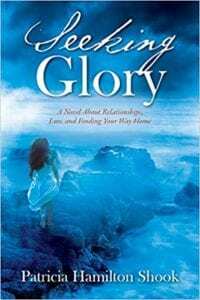 As a psychologist she combines her professional expertise with an interest in spirituality and mysteries--along with a love of Cape Cod that dates back to childhood--to inform her debut novel Seeking Glory. To find Dr. Shook's book on Amazon, click here. “Quill says: Seeking Glory is a lovely read that touches on loss and redemption with the promise of new beginnings on the horizon."